SIOUX FALLS, S.D. – January 22, 2018 – Steve Westra, President of Hegg Hospitality Management, LCC has been appointed a member of the Governor’s Tourism Advisory Board. The members are appointed by the Governor for four-year terms. The 11-member board includes visitor industry and citizen representatives from across the state. Board members serve as liaisons between businesses in their area, the South Dakota Department of Tourism and the Governor. Members offer input on marketing strategies and make recommendations to the Governor on annual tourism award nominations and applications. Ivan Sorbel of Kyle was elected the board president during a meeting on January 16 in Pierre. Kristi Wagner of Whitewood was elected vice president. 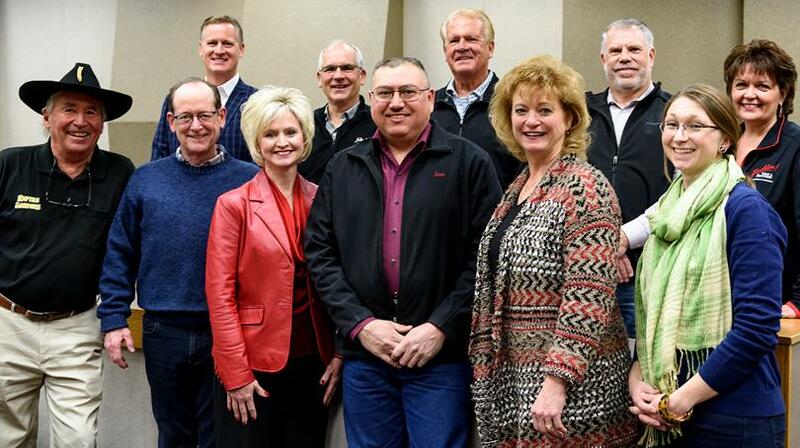 Current Tourism Advisory Board members include Stan Anderson, Wall; Tom Biegler, Sioux Falls; John Brockelsby, Rapid City; Ted Hustead, Wall; Ann Lesch, De Smet; Julie Ranum, Watertown; Carmen Schramm, Yankton; Frank Smith, Gettysburg; Ivan Sorbel, Kyle; Steve Westra, Sioux Falls; and Kristi Wagner, Whitewood.